Fume Blanc is a marketing term for Sauvignon Blanc created by Robert Mondavi back in the 70s, and it's stuck around. Here's a fine entry-level Fume that delivers the goods for a fair price.  This Fume Blanc aka, Sauvignon Blanc, is a fruitful dry white wine with a citrus aroma that was intoxicating. The taste was tart first due to the dryness of the wine (as described on the label) but was easy to adapt too. Not only did we use this wine to cook with but we paired it with an Ahi tuna steak with a wasabi butter sauce, which was very complimentary. This wine would definitely go with any seafood dish as long as the dish isn't in the Cajun realm of spiciness. You'll enjoy this wine paired with a delightful meal than going solo.